HOWYWOOD KINDERGARTEN! : Get Set for Kindergarten! Are you new to teaching Kindergarten? 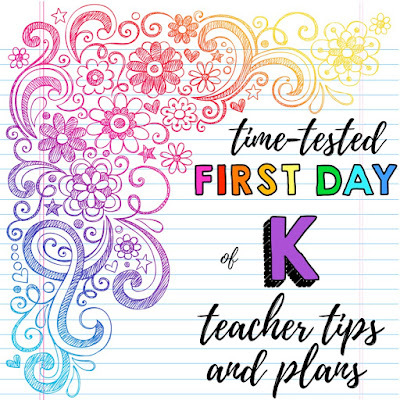 Or are you like I often am and even though you’ve done this before, you’re having a late-Summer panic attack like, “Wait- I think forgot how to teach!” Or maybe you’re a seasoned veteran just looking for new ideas?! Whoever you are, and whatever brought you here… WELCOME! Hi!! My name is Katie Howard from HOWYWOOD KINDERGARTEN and I’ve been teaching Kindergarten and 1st grade for the past 16 years. This kind of a sign is perfect for hanging at 5-year-old eye level outside your classroom, especially at the beginning of the year! Those sweet babies may not be able to tell anyone what their teacher's name is yet, but they can PROBABLY recognize your face after a few hours. 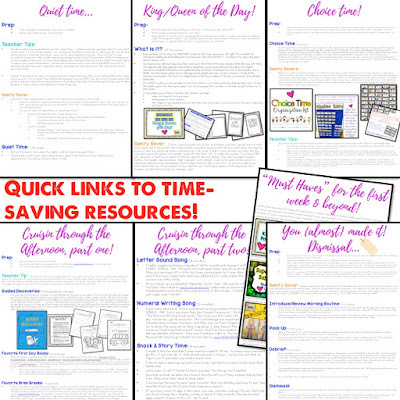 This is just one of the hundreds of ideas I'm excited to share with you in today's FREEBIE! I'm FAR from knowing it all, but I’ve got a few tricks up my sleeves after all these years in the classroom and I'm the kind of girl who can’t keep a good thing to myself- I love to share! So, BAM! A super value-packed freebie was born! 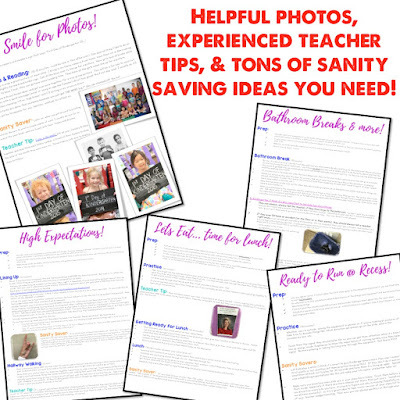 It’s over flowing with sanity-saving tips, detailed plans and bright ideas, my "TOP 10 Beginning of the Year Survival Tips," easy clickable links to my favorite websites and resources I won’t teach without during those first few weeks, and MORE! Steal and take any ideas you want, tweak it and make it your own. Best wishes for a bright, beautiful school year! 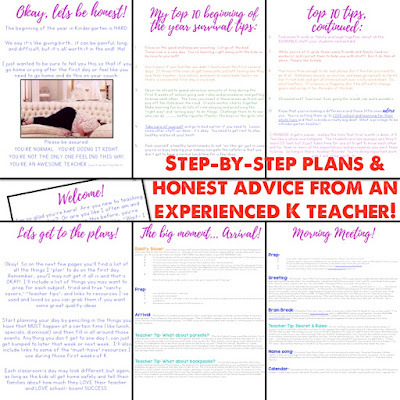 Wow, looks like a great set of new teacher survival tips! Your new colleagues are lucky to have you! Great tips for new teachers! I wish I had this before I went into kindergarten for the first time! ;) Thank you for the helpful freebie!